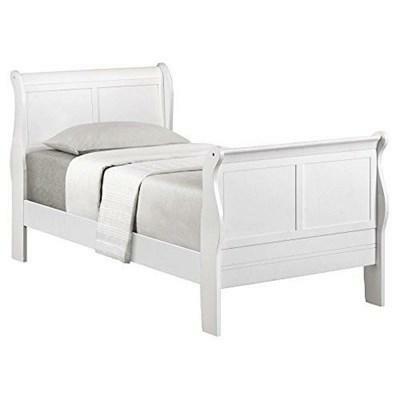 Add style to your kid bedroom decor with this Louis Philippe C5939A Twin Sleigh Bed which features a sleigh headboard and footboard and a bright white finish. 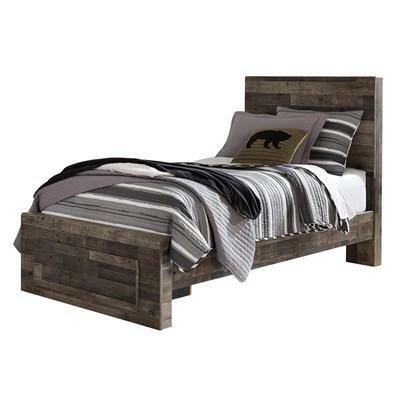 The Angel Hide & Seek Twin Trundle Bed by Mako Wood is an elegant piece that will make a beautiful addition to any bedroom décor. 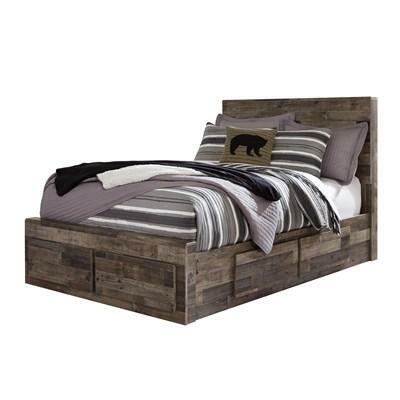 It features two storage drawers, a solid Pine construction and a blue and natural finish. 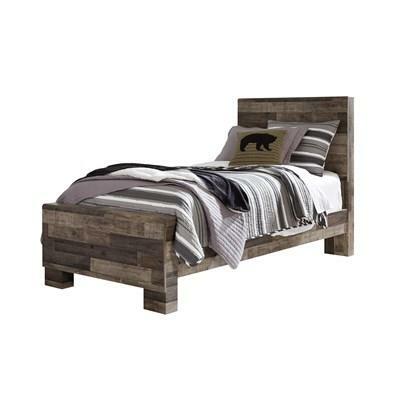 The Angel Hide & Seek Twin Trundle Bed by Mako Wood is an elegant piece that will make a beautiful addition to any home décor. 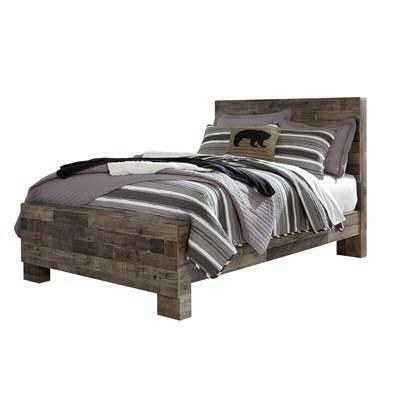 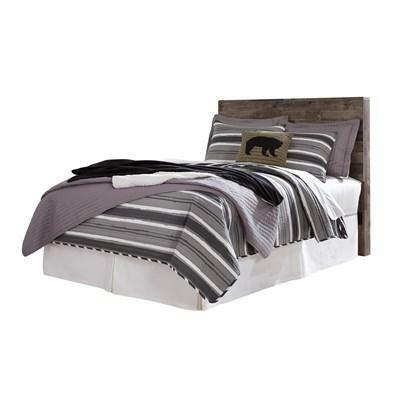 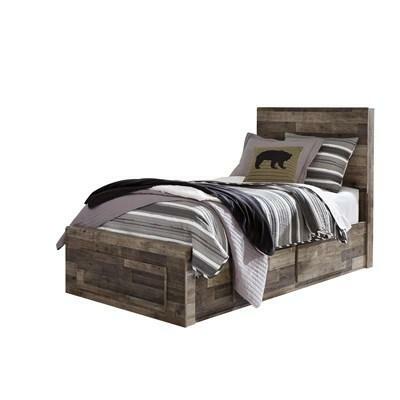 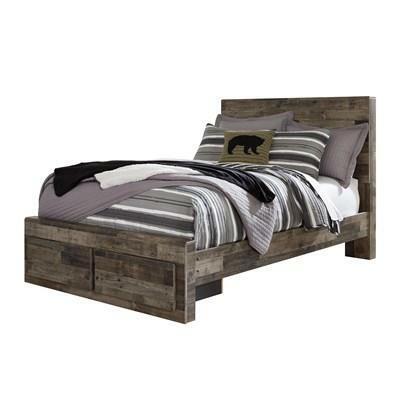 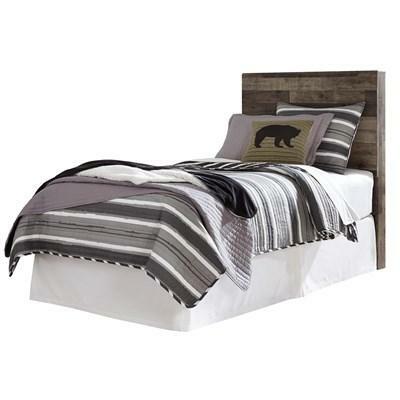 It features a bookcase headboard, a panel footboard, a solid Pine construction and a blue and natural finish.